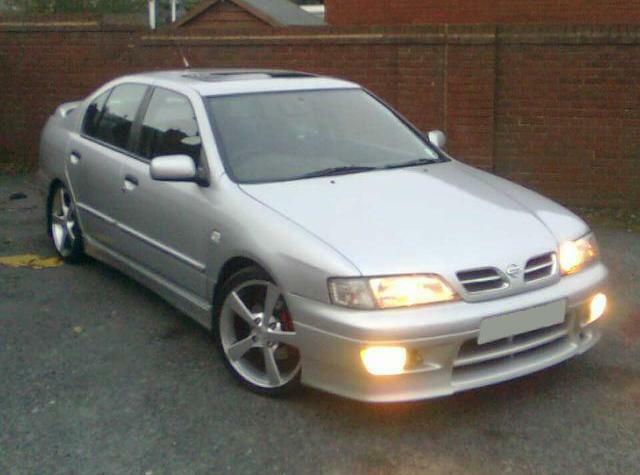 Additional Info: Given the Nissan code P11. 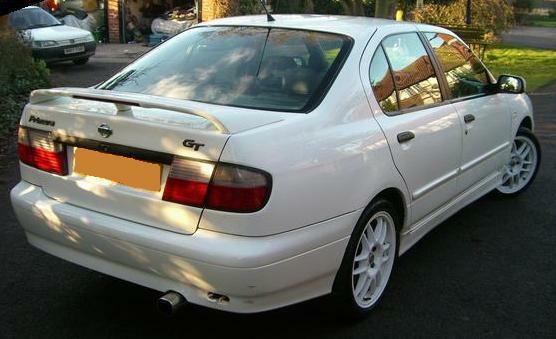 Great chassis and much under-rated car. 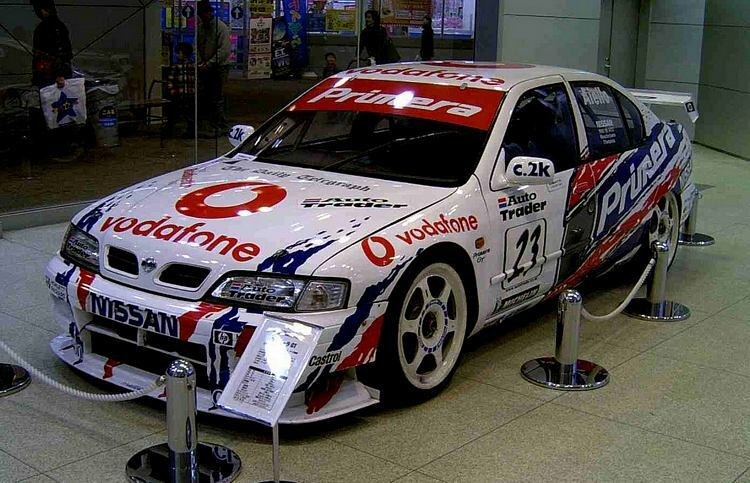 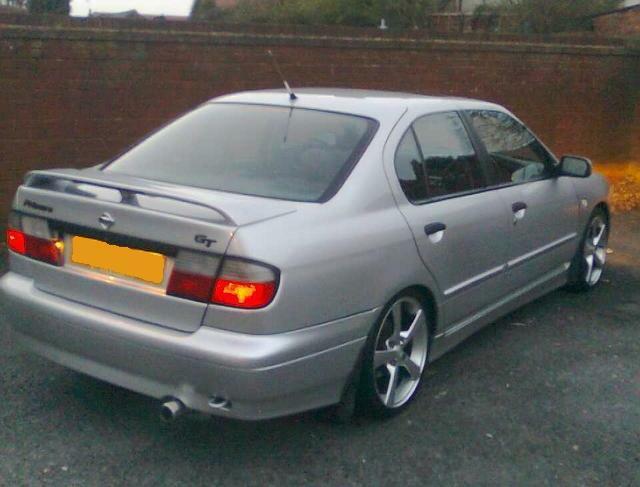 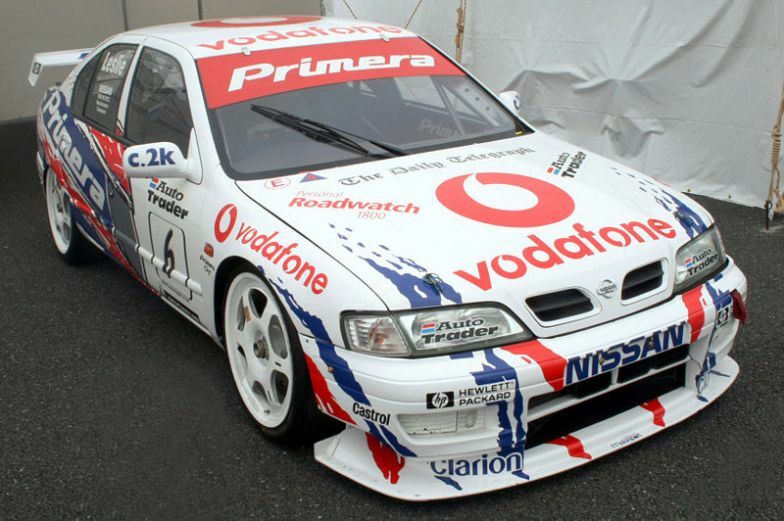 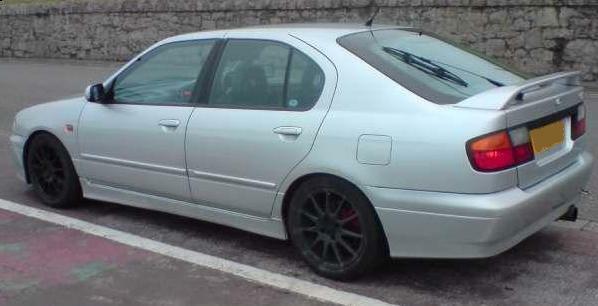 Used in the UK in BTCC (320bhp) and having won many events, Nissan UK created a limited edition GTSE Primera (1998) with two tone flip paint, full leather seating and green piping and much more and the GTLE Primera (1999) with full leather interior and silver piping and special paint options also. 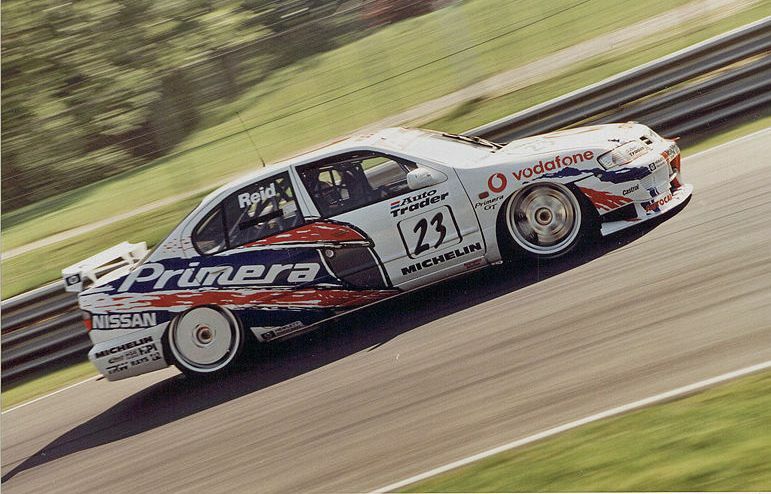 A limited edition Primera SMX was also created in New Zealand with Stillen Sports Parts. 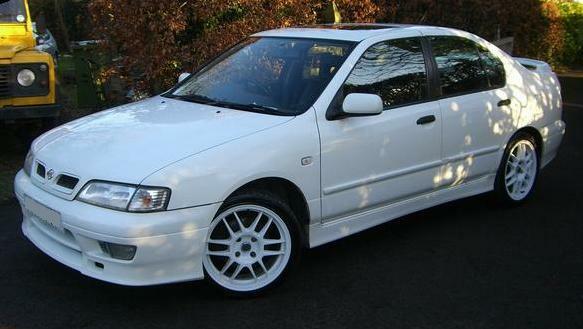 The previous Primera’s 1990-1996 also had a 150bhp engine (2.0e GT, 2.0 ZX).